Here is my most recent concept design project called the WHITE RHINO 077. 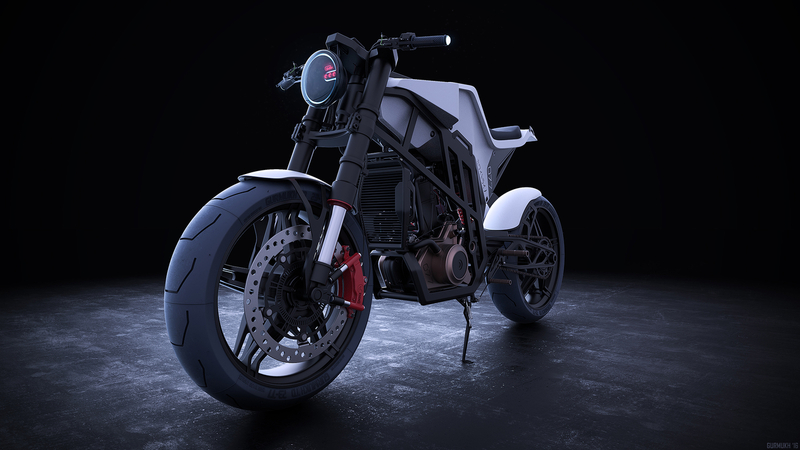 I have always wanted to create a motorcycle concept and finally got around to creating one. I had way too much fun with this!